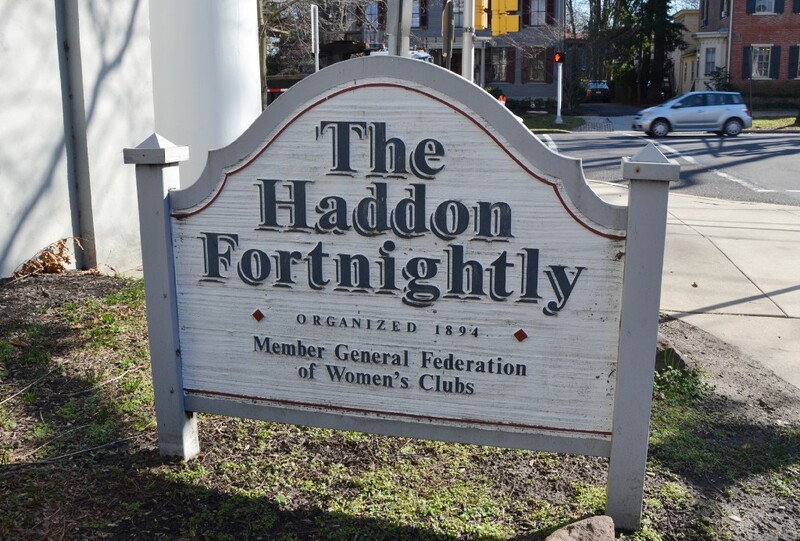 You’re invited to meet Eleanor Roosevelt when The Haddon Fortnightly hosts a presentation of “A Life of My Own: Meeting Eleanor Roosevelt” on Saturday, Nov. 11 at 11:30 a.m. at Tavistock Country Club. Lunch will be provided which include, Chinese Auction baskets, and a one-woman show performed by actress and narrator Linda Kenyon. This fascinating and informative program traces Eleanor Roosevelt’s evolution from a young bride to one of America’s most admired and influential first ladies. Costumes from Eleanor Roosevelt’s era are strictly optional, but guests are welcome to wear their finest red, white and blue outfits or 1940’s vintage clothing. Bring your friends and significant others to celebrate Veterans Day or just to indulge their passion for American history. Admission is $45 per person. Please call Grace DeMarco at (856) 424–7039 to order tickets in advance.